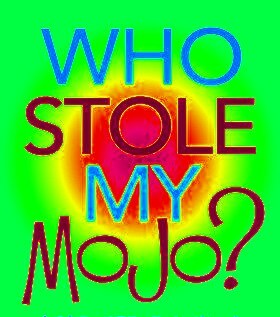 Do you want to return to running or have you lost your Mojo? We are sending out Mojo search parties from Monday 14 January 2019 at 6pm and for the next 10 weeks from Mercedes at Delaware Drive, Tongwell, MK15 8BA. Each session is planned to last about 45 to 50 minutes and will be fun, social and suitable for all and will use loop backs to keep everyone together. These runs will be lead by Claire Craig with the help of Lynn Maddocks and are aimed at those that normally would run in our step up runs so about 11 minute miles and over (33 minute parkrun or more), they will be running based with a bit of fun thrown in as well. These runs are ideal for anyone who wants to return to running. (they are not for you if you are a beginner (click here) or running regularly with us.